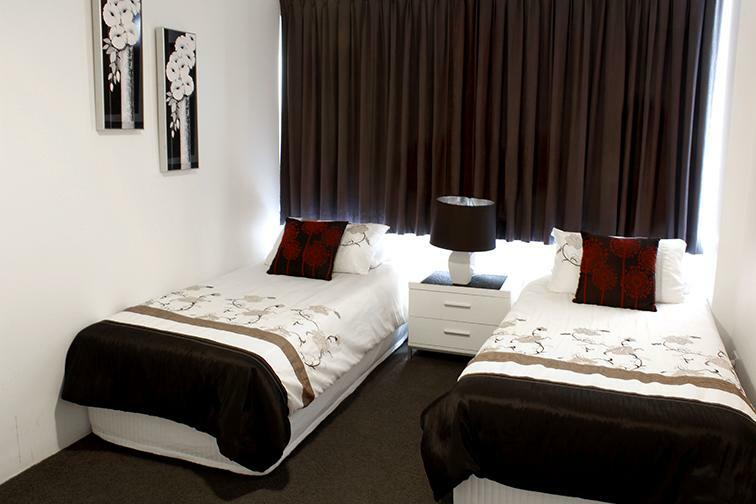 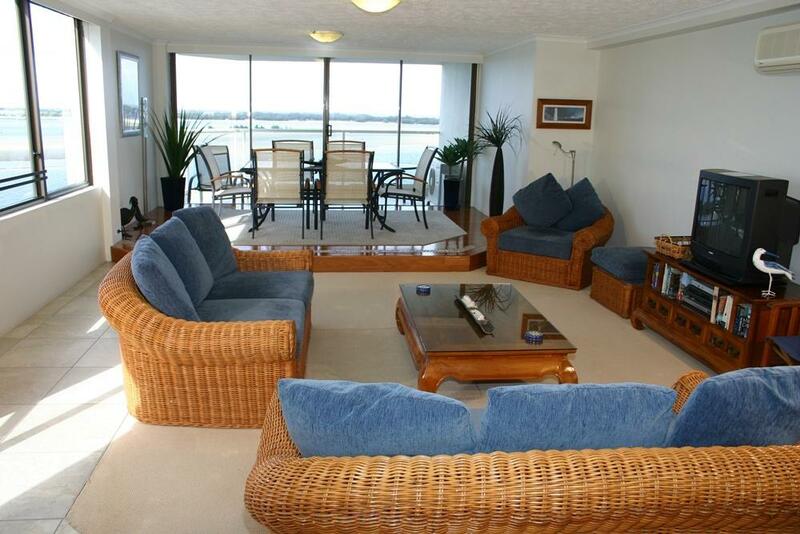 Beaconlea Tower Apartments are located on the beautiful Gold Coast Broadwater.Spacious 2 bedroom/2 bathroom fully self contained apartments. 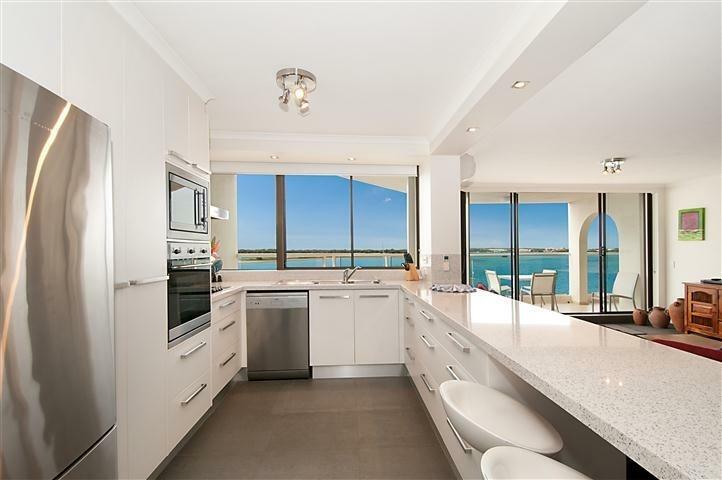 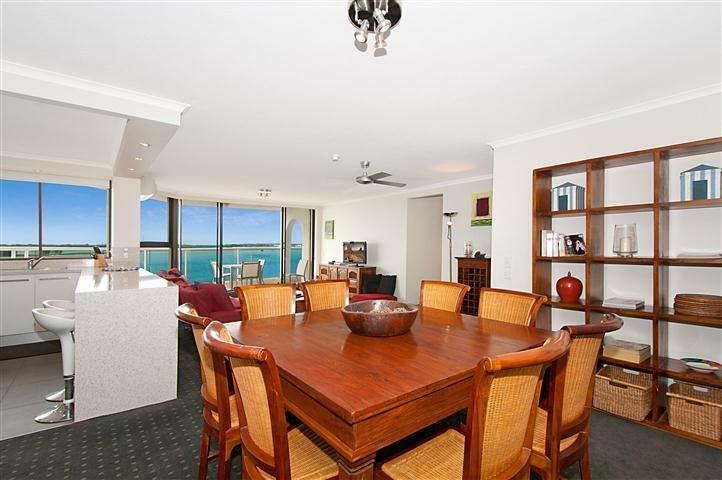 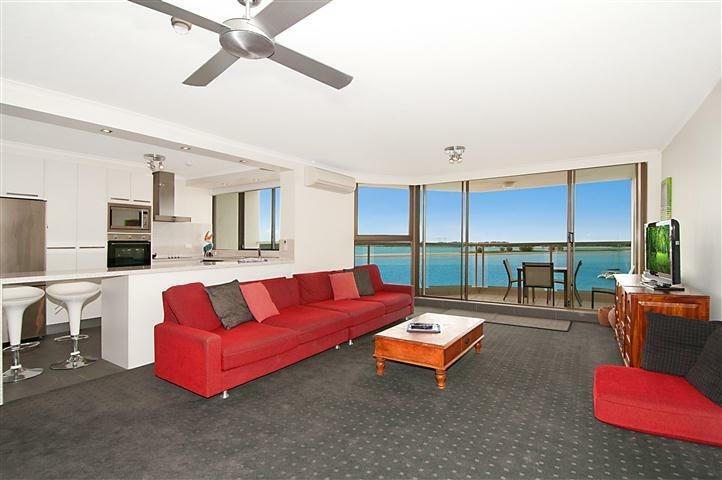 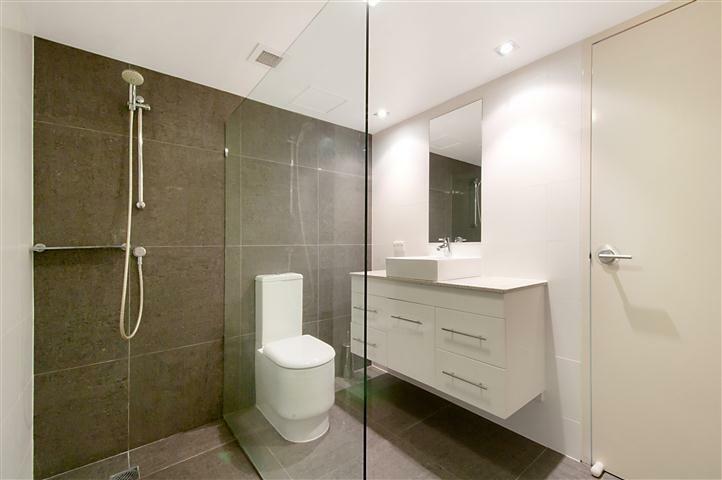 All units have fabulous views over the broadwater. 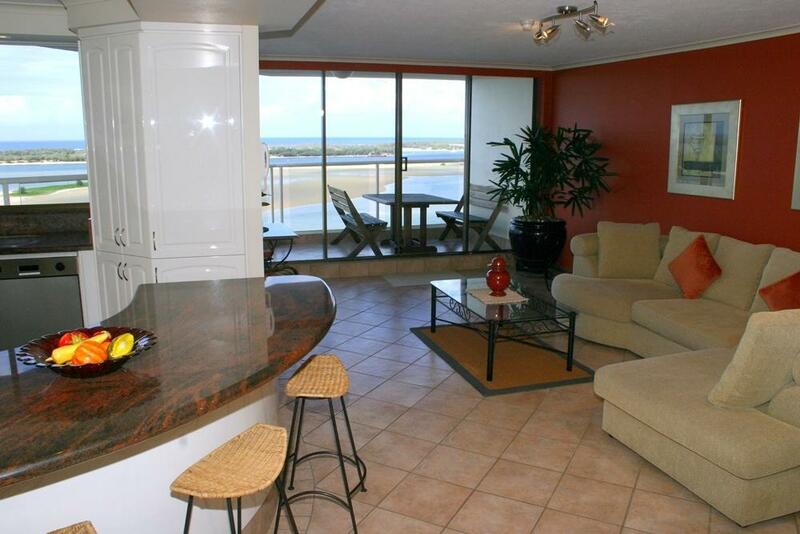 Beautiful 3 bedroom penthouse apartments with breathtaking views. 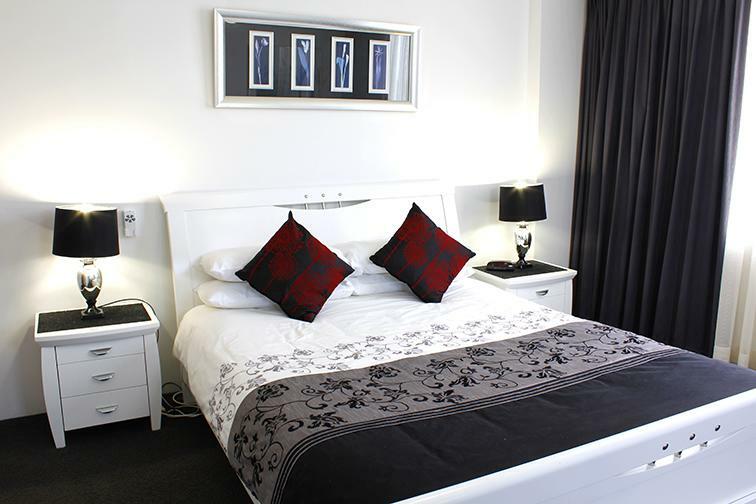 Heated Pool, 1/2 court tennis, BBQ area, games room. 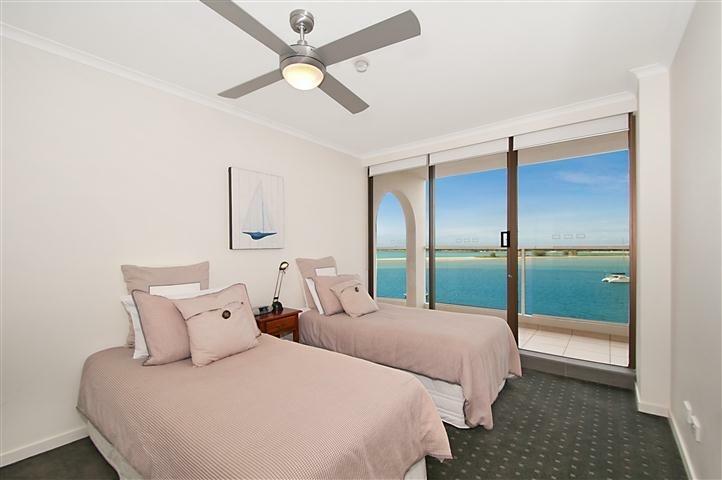 Minutes walk to restaurants,parks,watersports.Enjoy the cooling sea-breeze as it rises gently from the broadwater to touch the peace and tranquility of your own private haven. 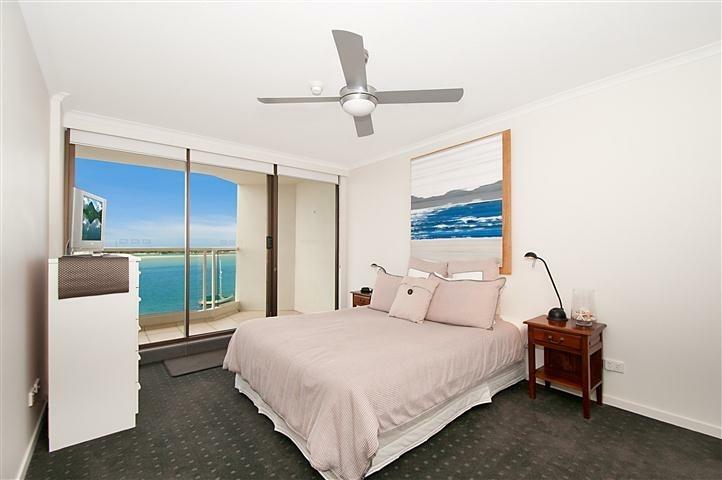 Tropical cafes, restaurants and convenience store, white sandy beaches and playgrounds are all within a 1 minute stroll from your doorstep.